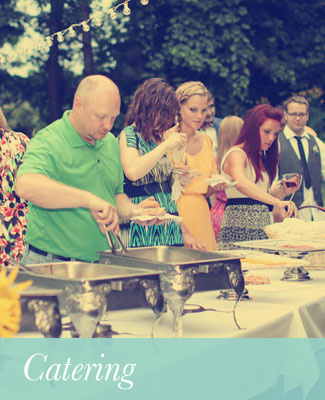 Hosting unforgettable events is our specialty. 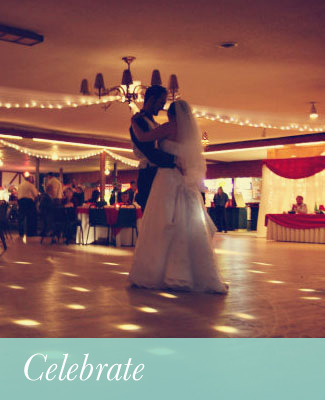 The Falls Ballroom is one of the premier venues for receptions, celebrations and events of all kind. 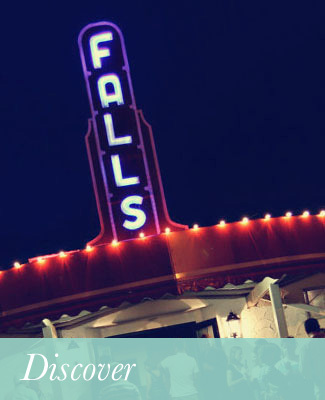 Family-owned and operated since 1950, this Little Falls landmark is a gem in the community, rich with charm and history. You and your guests will be lavished with personal attention and will have your every need cared for. With our classic to gourmet menus and customer service, our staff’s singular focus will be to ensure a first-class experience.